The 29-inch hardtail bikes are the epitome of a race bike. 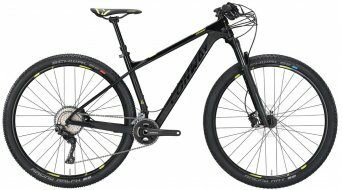 Many cross-country racers swear by the large wheels and their advantages off-road. 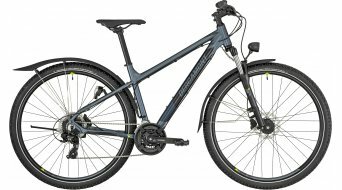 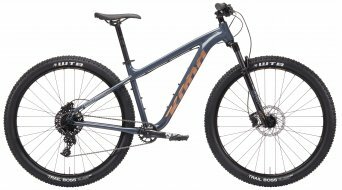 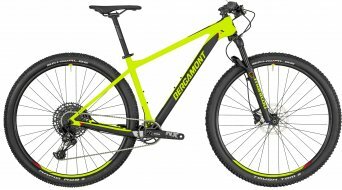 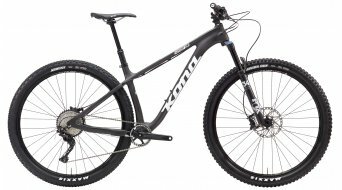 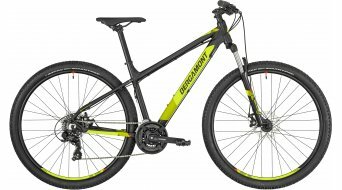 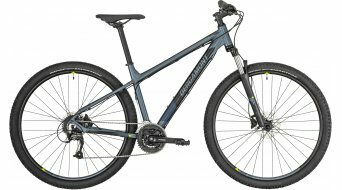 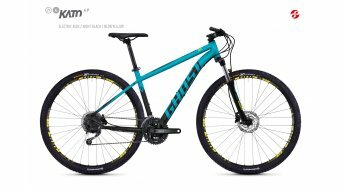 A 29'' hardtail mountain bike or front suspension mountain bike fully shows its advantages in technical, steep, and rough terrain. 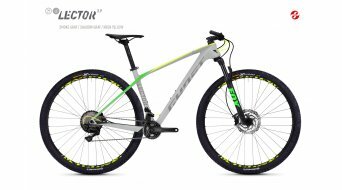 The range of option is large and goes from cheaper hardtail bikes for beginners made of aluminum to ultra-light thoroughbred hardtail racing bikes made of carbon or titanium. Here you can find a large range of option for various models from famous brands like Trek, Specialized and Lapierre. It is worth it to have a test ride with this wheel size before the purchase, as it uncovers the weaknesses and strengths of a 29-inch hardtail bikes in relation to the personal riding style. We are happy to offer you personalised purchase advice and help you with the purchase decision.